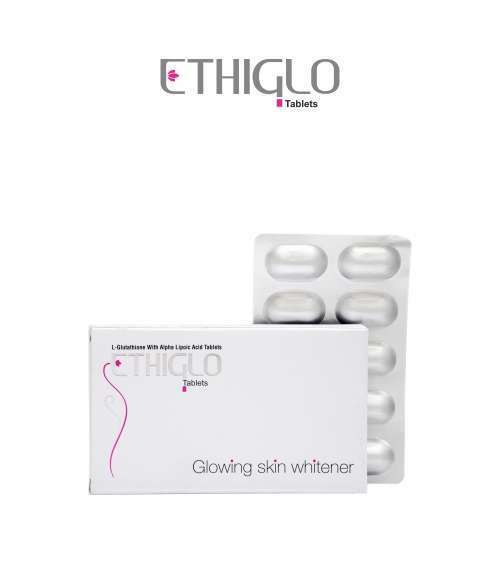 It is indicated for skin lightening and brightening. 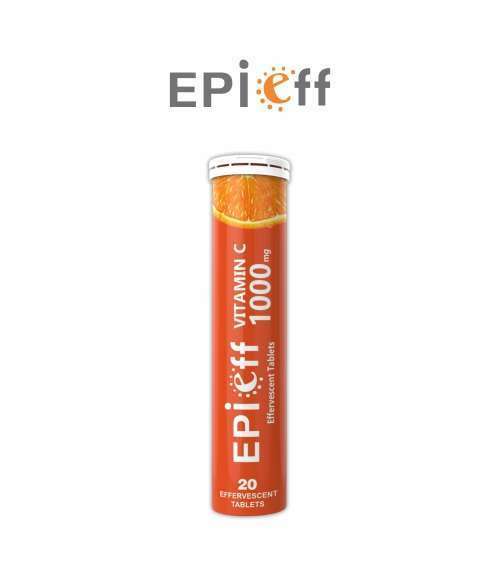 It provides good amount of Vitamin C.
It is priming the skin cells and making them more susceptible to the effects of other skin lightening supplements and it also possess lightening and brightening properties. 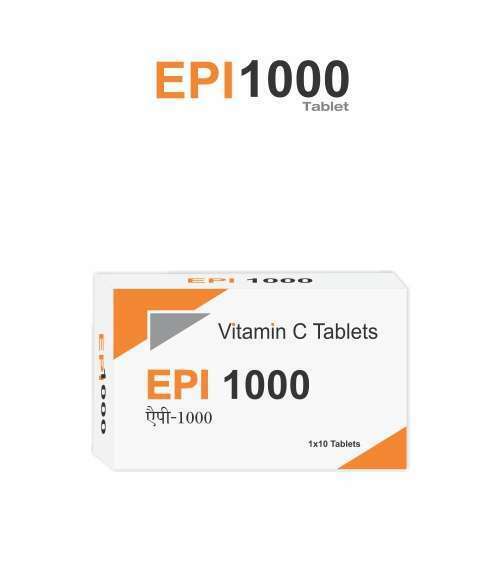 It has Ultra potent & Pure Vitamin C. Effervescent Tablet has very Pleasant taste. It is most efficient & acting fast. It has 20 Effervescent Tablets in a pack.